The book was just as good as the movie. The voices were very interacting and fun. 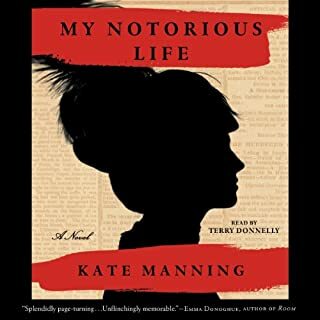 A brilliant rendering of a scandalous historical figure, Kate Manning's My Notorious Life is an ambitious, thrilling novel introducing Axie Muldoon, a fiery heroine for the ages. Axie's story begins on the streets of 1860s New York. The impoverished child of Irish immigrants, she grows up to become one of the wealthiest and most controversial women of her day. 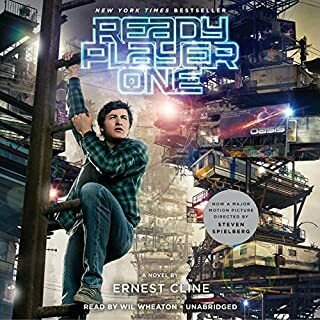 I had a hard time getting into this audiobook because of the narrator. Her shrill voice irritated me throughout however it was a captivating story and I eagerly listened to the end.